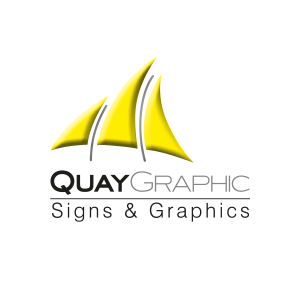 Quay Graphic helps businesses increase their visibility through high‑quality print and design. Quay Graphic is proud to offer the widest range of printing services in Hampshire. 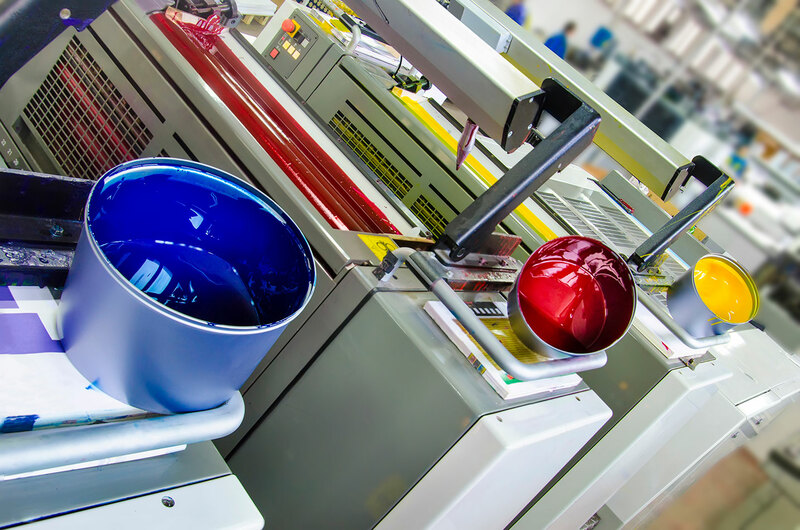 Using our print expertise we deliver a true one stop solution with litho printing, short run digital printing, large format printing, direct mail services and professional graphic design. 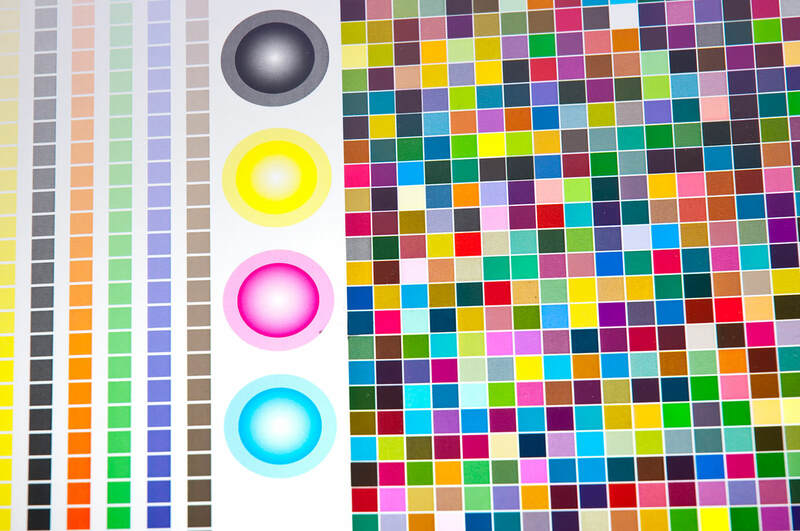 All printed directly from our well equipped, modern printing facility in Portsmouth. 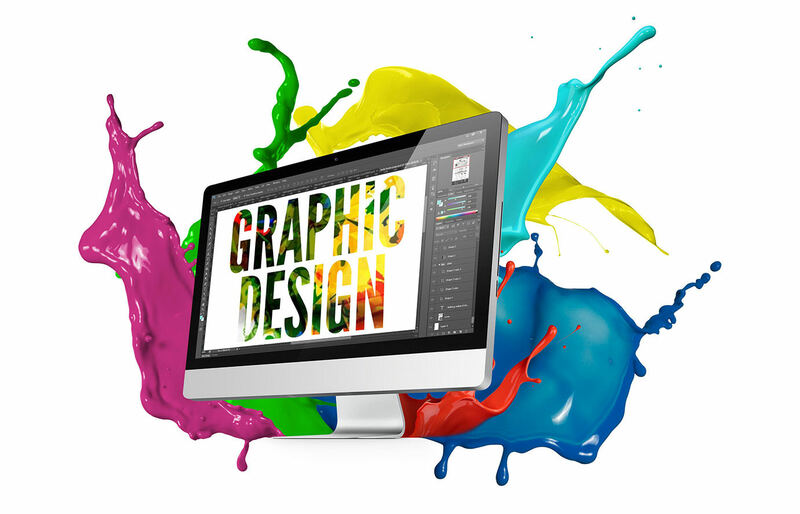 When it comes to litho printing, Quay Graphic is synonymous with quality, reliability and a consistency. Using our state of the art Five colour press with IVS off press controls replicating Fogra standard reproduction. 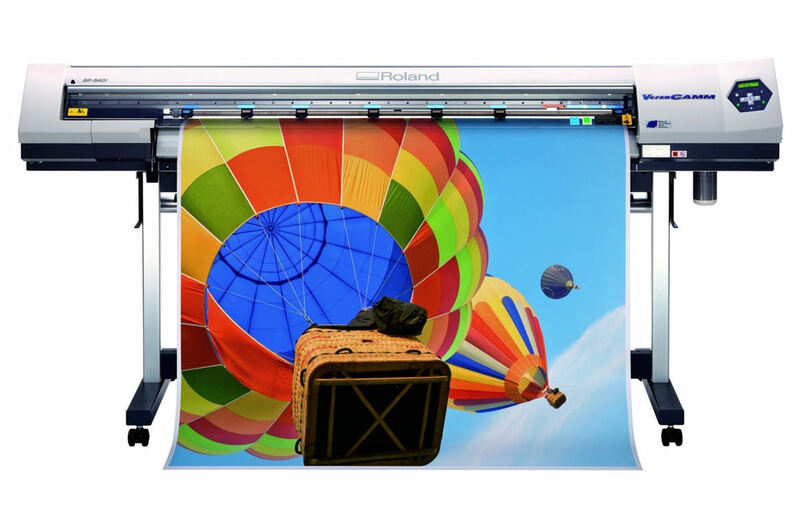 Wide Format digital printer allows us to produces signage, banners, pop ups & much more. Technically print is never complete until its finished, the process that turns flat sheets into the finished article, often this can be the most difficult bit to get right. Accuracy is everything that’s why we handle the process in house. The best print job in the world is useless until it’s in the right person’s hands. 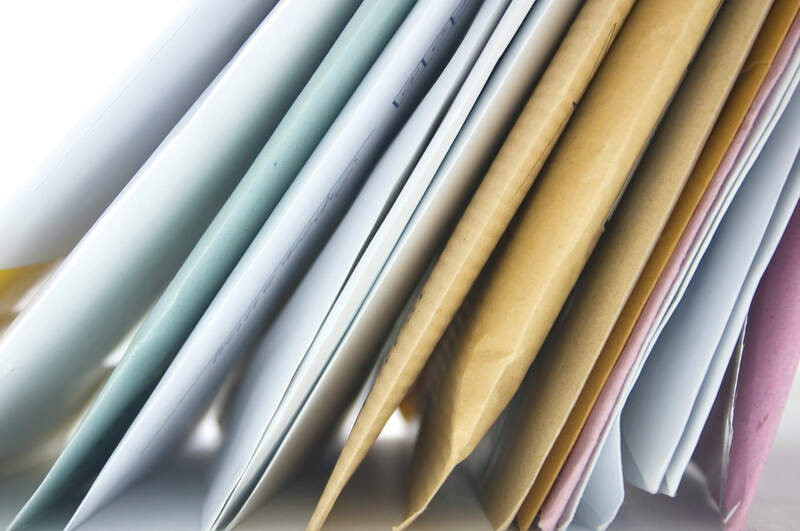 With Quay Graphic fulfilment, you can be sure that whether it’s a single item couriered just-in-time or a 10,000 letters posted, we’ll get it delivered. 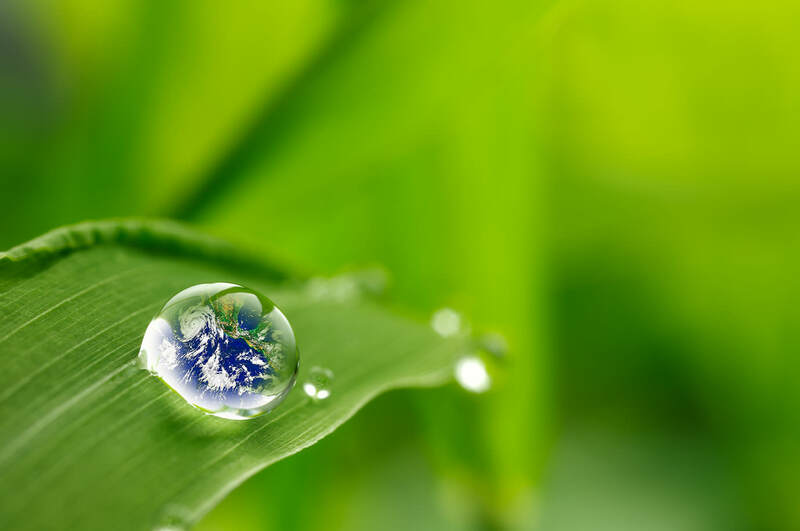 Our environmental responsibilities go beyond just recycling paper, our Chemical free CTP system has many key benefits to the environment including no use of chemicals or water, VOC elimination, CO2 reduction, reduction of paper and water waste consumption all without affecting quality! 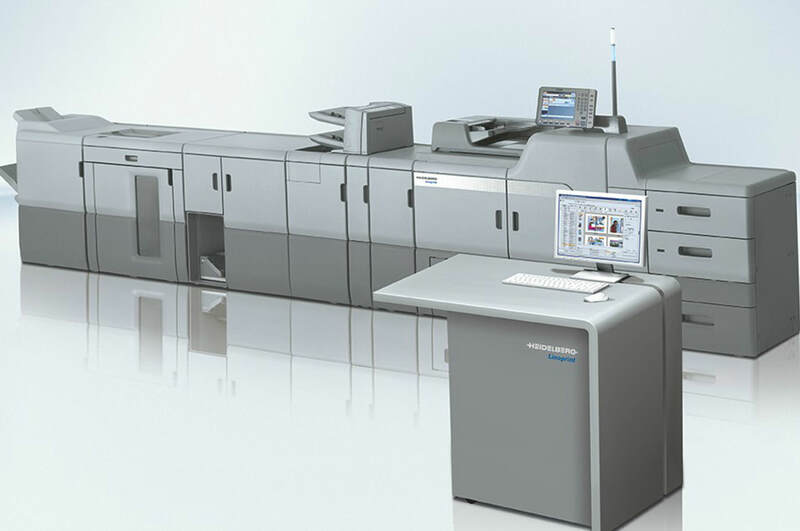 We can produce your print Carbon Neutral. 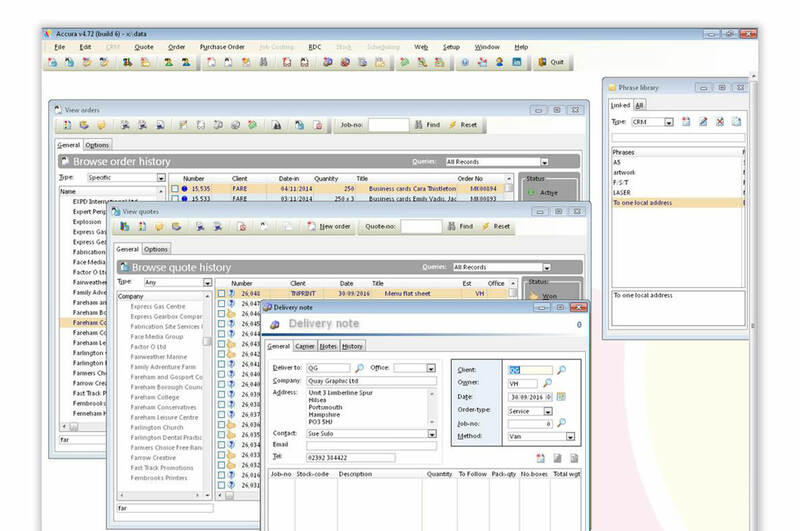 Our Management Information System ‘Accura’ controls our entire work flow, from estimating through to dispatch. 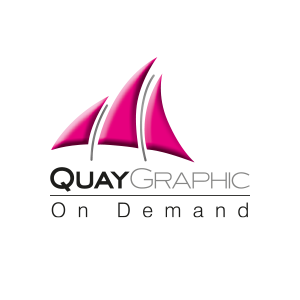 The system enables us to schedule work throughout the entire factory, when you book a job in with Quay Graphic you know it will be delivered on time everytime! We pride ourselves in never letting you down, even when you need something at the last minute. 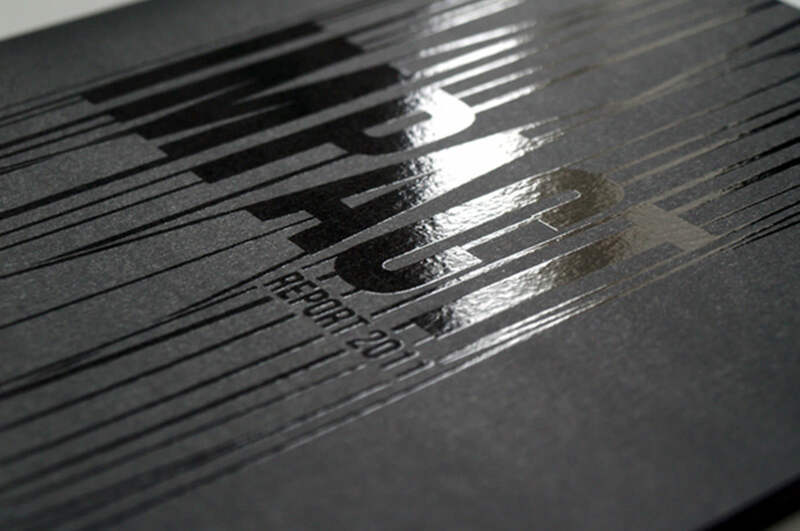 We love to demonstrate our attention to detail on those cutting edge print jobs. Our clients come back time and again because we provide an excellent service that’s great value.